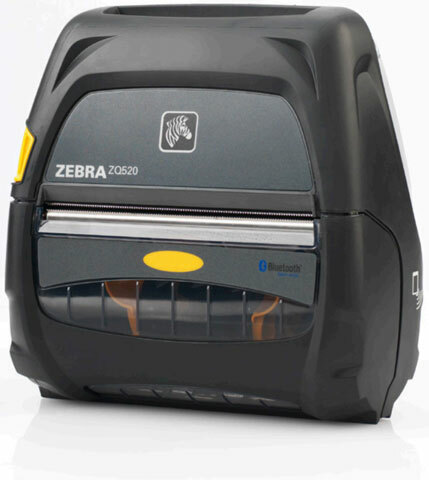 Zebra's ZQ500 Series offers bestin-class, rugged mobile printers for applications outside of a business's four walls. 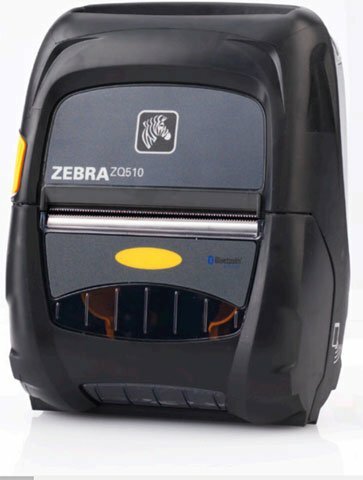 The premium 3" ZQ510 and 4" ZQ520 printers are Zebra's next-generation of high-performance mobile printers. 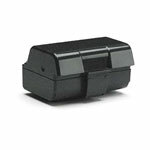 The printers' patented, military-grade design provides exceptional durability and reliability in the toughest environments. ZQ520, 4" Mobile Thermal Printer, 203 dpi, Bluetooth Interface, No battery (sold separately). 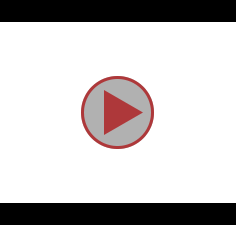 Apple iOS, Android, Windows Mobile and BlackBerry compatible.